Location is everything. 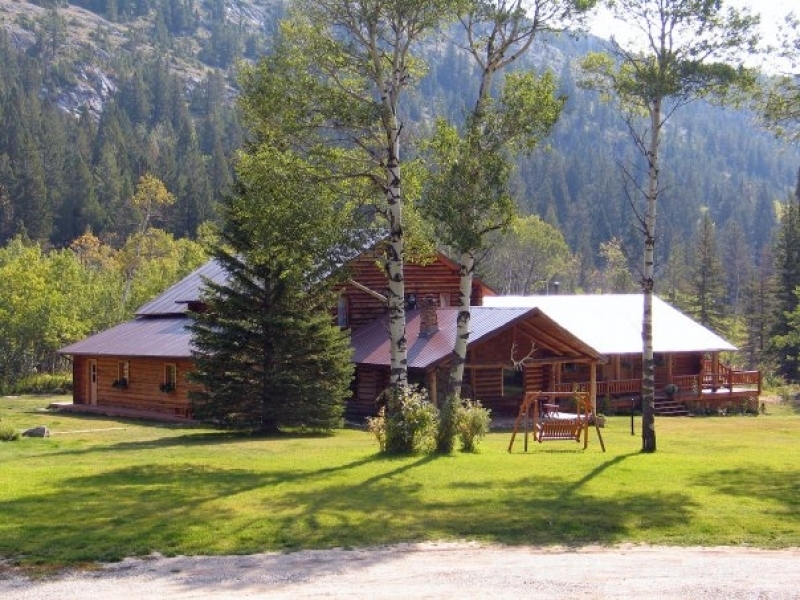 Just inside Montana's Rocky Mountain Front in the scenic corridor between Yellowstone and Glacier National Park, the JJJ Wilderness Ranch overlooks the beautiful Sun River Canyon and Gibson Lake. The road ends here! Out our backdoor is the famous million acre Bob Marshall Wilderness. It’s big country, unspoiled and unforgettable, and absolutely spectacular... Montana's "Big Sky Country”. Authentic Montana dude ranch vacations or Bob Marshall Wilderness horse pack-trips. 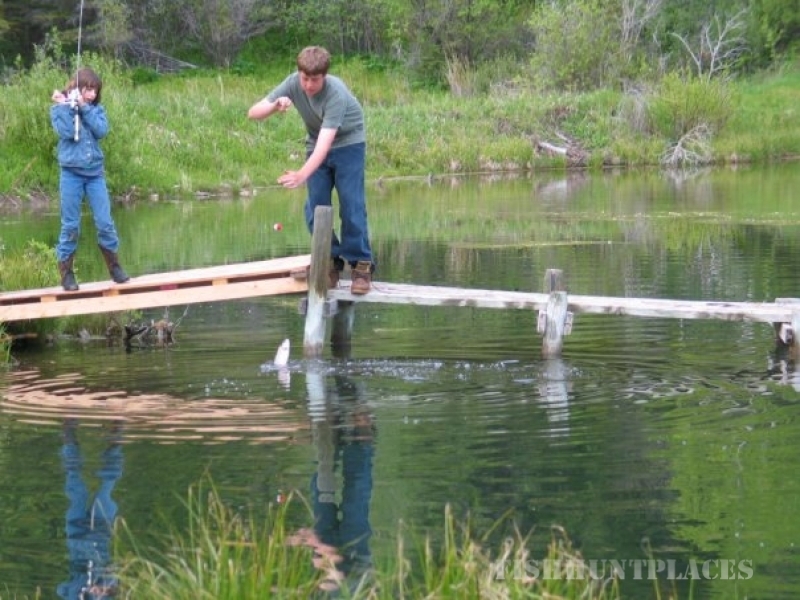 These Montana vacations are for anyone, from the beginner to experienced rider, hiker or fisherman and include excellent meals, private log cabin accommodations and unlimited activities. Responsive horses. Friendly staff. Fantastic Kid's Program or special Adult only weeks. We believe in western hospitality, gracious service and lasting friendships. A lot has changed in the world, but not here. For forty years the Barker family has provided second to none western vacations to folks from all over the world. Come as guests, leave as friends. Escape to a simpler way of life. 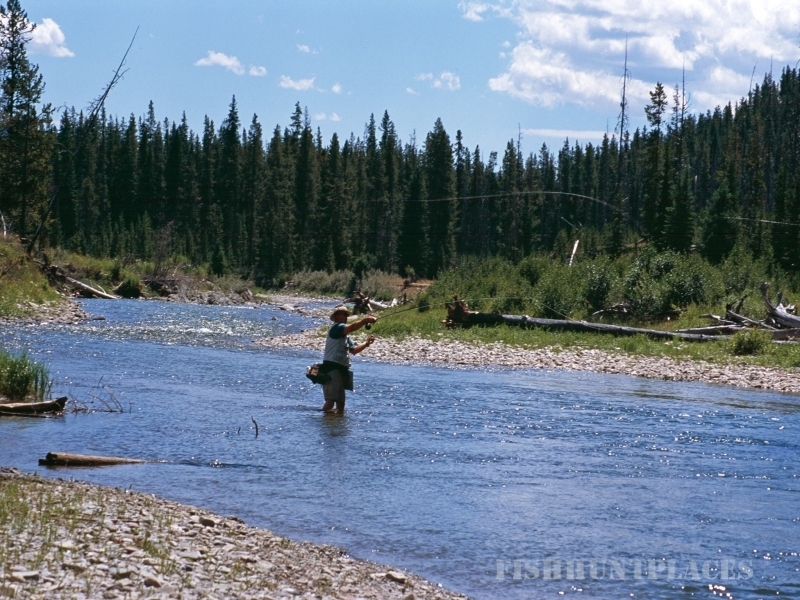 Ride to your heart's content...Scramble up Mortimer Peak...Grab your fishing gear and hit the Sun River...How about an old fashioned game of horseshoes? Jump in the ponds for a refreshing dip or soak those sore spots in the hot tub...Explore the scenery with a long hike...Take a scenic boat ride up Gibson Lake...Enjoy the sounds of nature lazing by the trout ponds...Work on your horsemanship skills...Enjoy watchable wildlife...Challenge others in volleyball or kick back with a good book in a lounge chair on the deck...Whatever you choose at this Montana dude ranch, you'll enjoy each day at the JJJ. 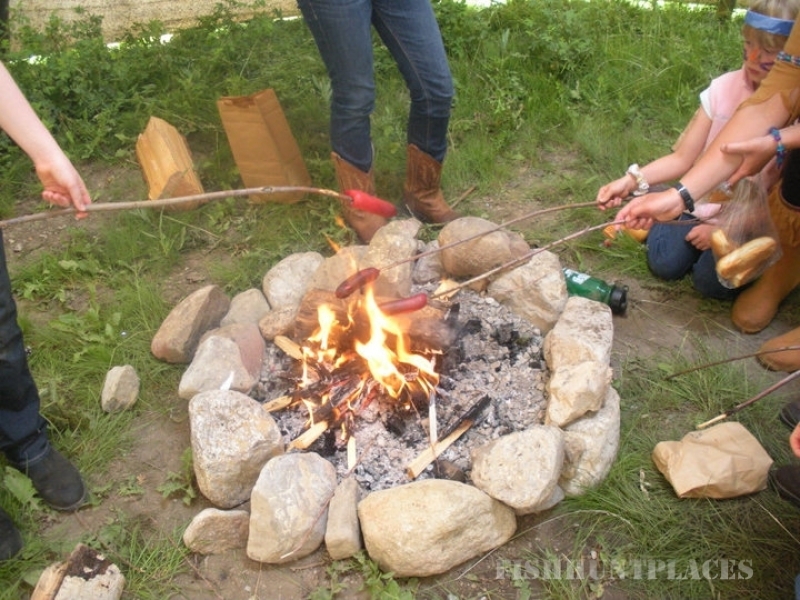 Evenings in the mountains inspire campfires with song, cowboy poetry and tall-tale telling! Or you may enjoy a local naturalists’ slide show, card games, dancing or just relaxing and reminiscing about the days’ activities.